Liz's Paper Loft: My Creative Time Throwback Thursday Challenge! Hi! It's time again for a Throwback Thursday Challenge with My Creative Time! 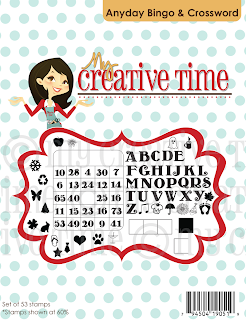 The challenge this time is for you to use any Font Cricut Catridge! However, you are able to use any image on the Font cartridge! This is the perfect time to get reaquainted with those carts that are gathering dust, that have some fabulous images! For today's project I decided to use Old West Cricut Cartridge and Anyday Bingo & Crossword stamp set! Wow, I have forgotten all the fun images on it! So dust off your Font cart and join the fun! Link up your project here! Perfect. I just love the cowgirls outfit. 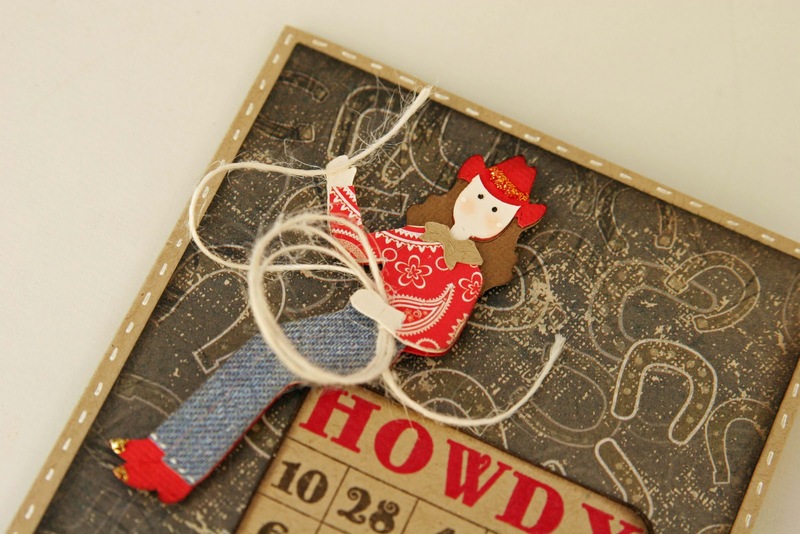 I Love it, the cowgirl is so cute. This is so adorable, Liz! The papers you used are awesome! 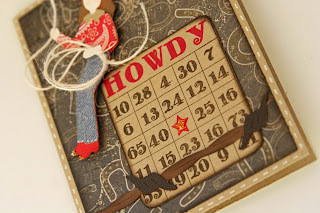 What a cute cowgirl, and that Bingo card is perfect!!! 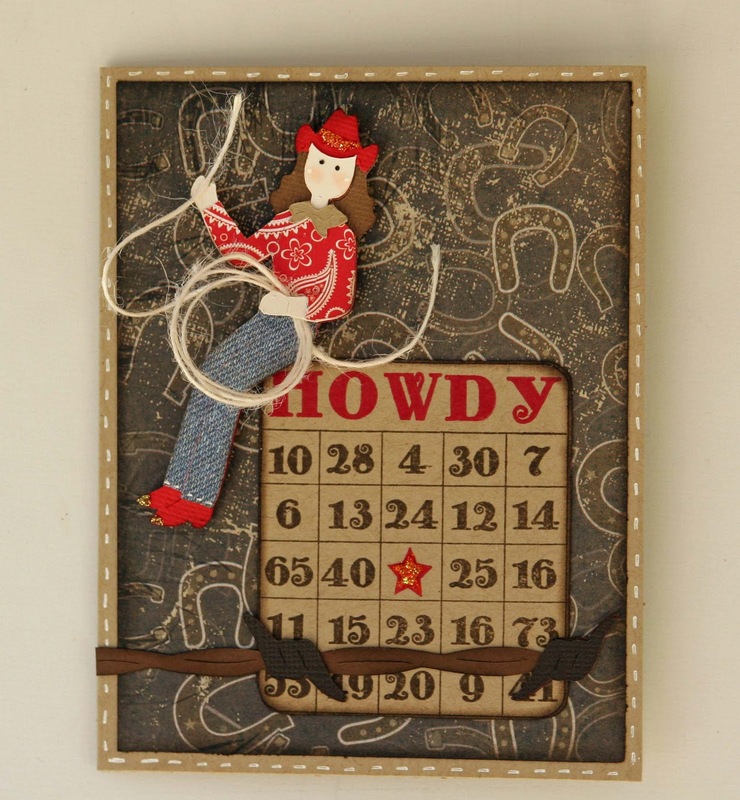 Love your cowgirl's rope too! Liz your card came out so cute!! Love the western look. Super cute and thanks for sharing. This is to cute, great job! 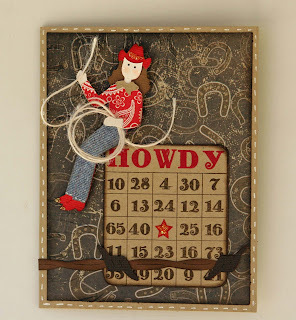 I like the horseshoe background and the twine for the rope...perfect papers for shirt and pants. Great job! Oh my gosh, adorable! 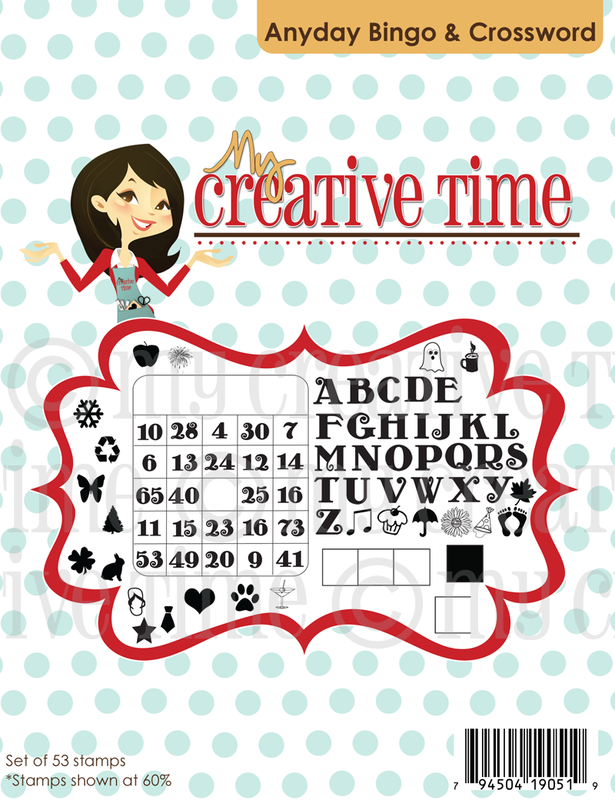 What a great way to use the bingo and crosswords. Love this western version. Awesome card...I love everything about it!! Great job! !